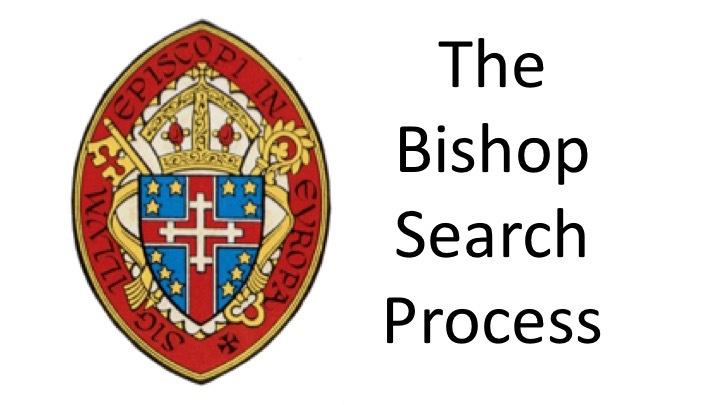 The Bishop Search Process has moved into a new stage following the closure of the window for receipt of applications. 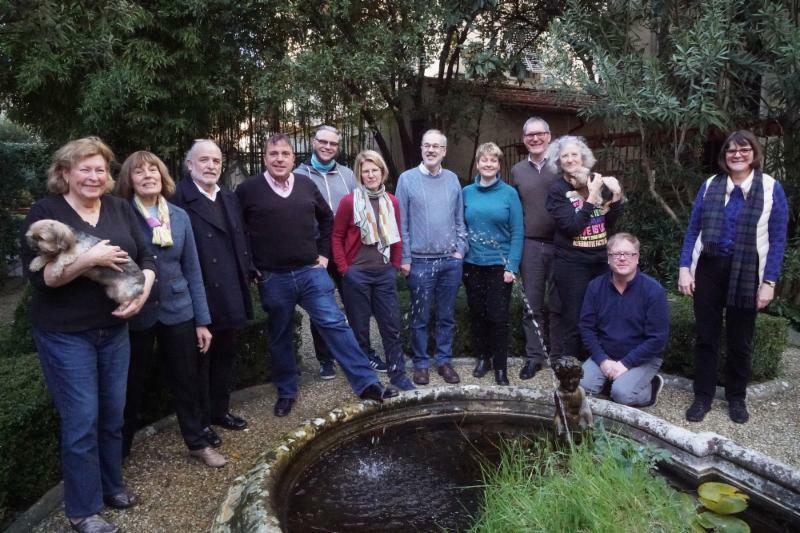 The Search and Nomination Committee is delighted with and encouraged by the number of applications it has received from highly qualified clergy who have put themselves forward as candidates to be our next bishop. The next part of the discernment process is to conduct video interviews with those candidates best fitting our Bishop Profile. To do this effectively, the Committee will work in small groups from the week beginning March 19. 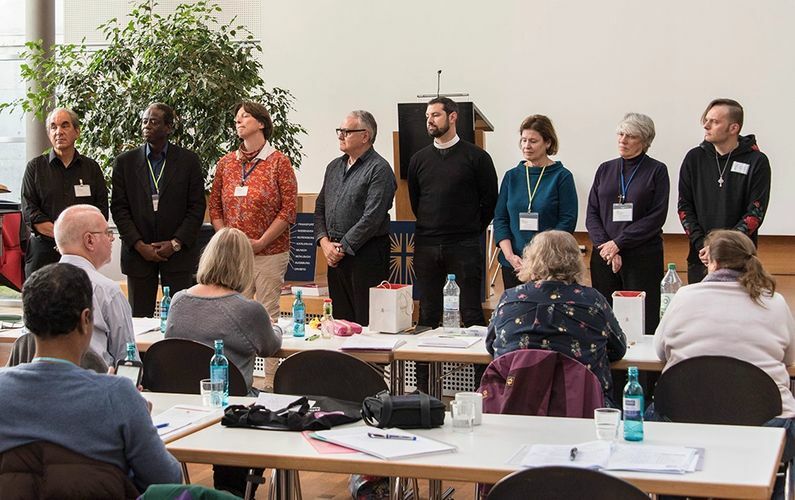 The aim will be to determine who to ¬invite to the Candidates’ Retreat being planned to take place in Germany in May. Please continue to hold in prayer all those who have put themselves forward as candidates as well as the Search and Nomination Committee. Your support in this way is greatly appreciated. 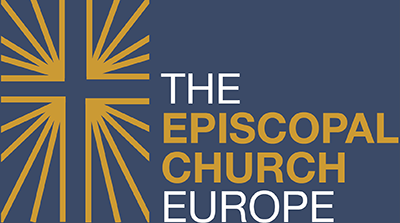 Convocation of Episcopal Churches in Europe. The Application Period for Bishop in Charge is now closed ! Continue to visit the the special Bishop Search Website for up to date information on the Search and Transition process. 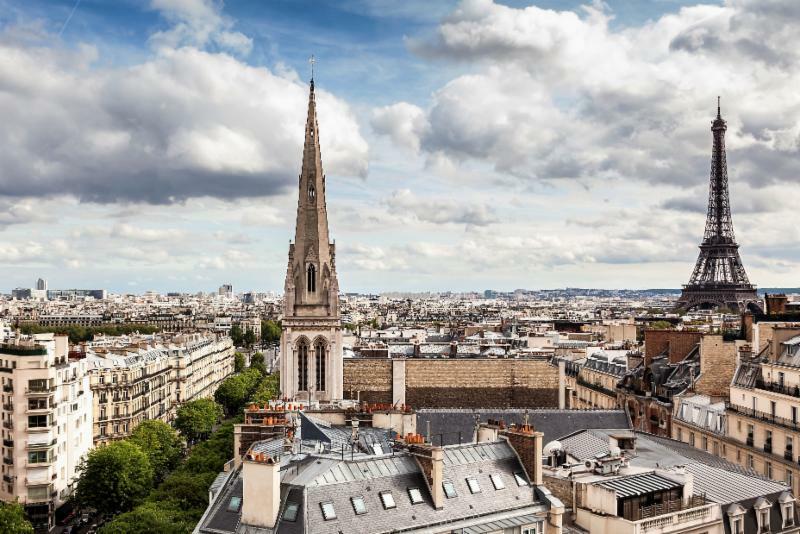 Over 17,300 visits have been made to the Europe Bishop Search website since it was launched in early February.